P6 EPPM and Contract Management can be complicated to deploy. With MLM, you provide the software and we take care of the rest. While most full-scale deployments take two weeks we have deployed “kickoff” systems within a day or two. Overlooking hidden costs of project controls systems will severely affect your Total Cost of Ownership. MLM Hosting and Managed Services allows organizations to focus on their core business strengths and activities, rather than on the daily operations, support, and maintenance of their applications and systems. MLM does not support multi-tenant deployments. Customers have their own, dedicated environment. This practice provides improved security and scalability. 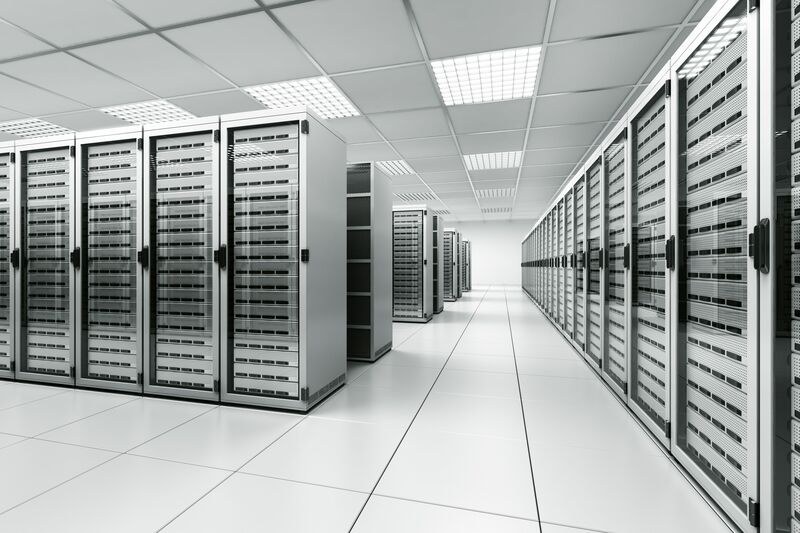 Our global datacenters meet requirements for ISO 9000, Sarbanes Oxley, & SAS70 Type II. Can you survive a mistake? Imagine that an update gets missed, a security vulnerability goes unnoticed, or a backup fails to happen on schedule. How would that affect your business? With self-hosting, all of this is your responsibility, and unless you commit to careful management, mistakes are always possible. With managed MLM hosting, by contrast, all these issues are handled for you. And if there ever is an issue, you have a team of MLM experts to fall back on for support. 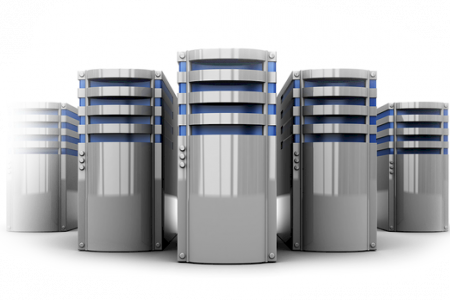 MLM Project Services Inc. (“MLM”) takes pride in the service we provide to our customers through our industry leading hosting and managed services. MLM’s staff and resources have the highest expertise in designing, implementing, and supporting our reliable and robust dedicated hosting environments for technologies specific to Project Portfolio Management (PPM), Project Controls, and Estimating. The MLM Global Partner Program offers consultants and solution providers an incentive based opportunity to grow their business through increased total solution offerings with hosted environments.